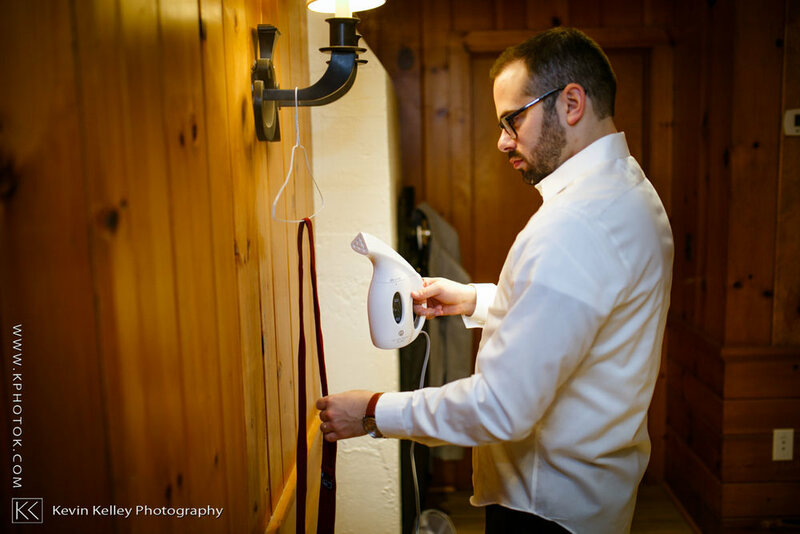 Images from Nicole & Savaughn’s 19Main wedding in New Milford, CT. This newer (to weddings) venue is a recently restored 1900’s bank! Amazing food for this event by David Allen Catering. Flowers by Flowers by Danielle LLC and hair by Joe’s Salon & Spa right next door to 19Main! Simple, modern and elegant, 19Main is the ideal setting for your next gala event. 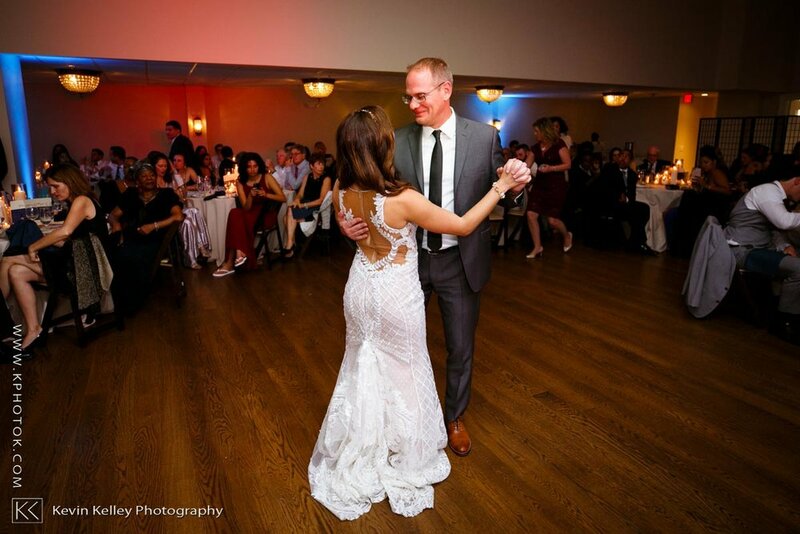 You can host your wedding, private party, corporate event or fundraiser in one or more of our reception rooms. 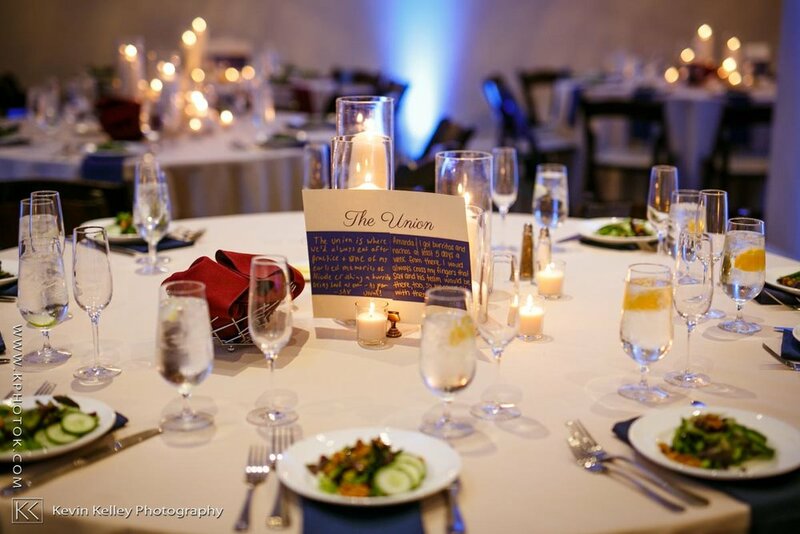 We have a variety of sizes suitable for cozy events of 50 or less, sit down parties of 200 or even larger cocktail receptions. At the corner of Main and Bank street in historic downtown New Milford, we are conveniently located in the recently restored United Bank Building. This former bank from the 1900’s faces the town green; home to many picturesque surrounding streets that feature specialty retail shops, galleries, restaurants, and an art deco movie theater.